Find out the best reusable bag fabric for you! To find bags by style or application, browse our styles now. 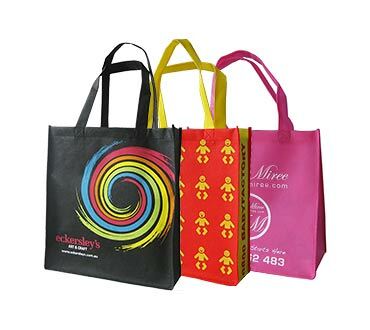 Take advantage of our full colour printed promotional bags or shopping bags to proudly display your logo or brand at conferences or trade fairs. We can simply work from your logo or even design custom artwork for you in a range of colours and have your promotional bags printed with silk screen printing or photo quality heat transfer printing for great effect. Also, you can choose from an enormous range of fabrics, styles, and sizes. If you have full colour artwork that other companies find too complex, or perhaps they consider the order quantity is too small for full colour printing, give us a try! For small or large orders of full colour promotional bags, contact one of our friendly team today for a free quote on 02 9534 6283 or browse our range online now. 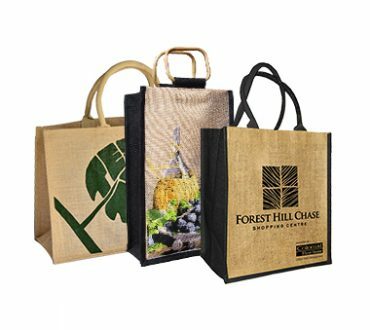 Whether you represent a large corporation, retail outlet, or a small charity, our extensive range of custom branded colour bags will help promote your organisation by giving your brand or logo more exposure on your own promotional, shopping, gift or bags. 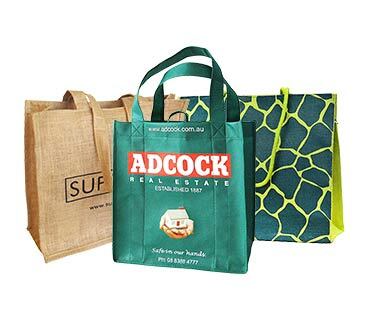 Not only do we offer a broad choice of shopping bag, sizes, styles and colours, including our express delivered stock shopping bags, but we also offer different eco-friendly fabrics such as non-woven polypropylene, cotton, canvas, jute, juco, hemp or recycled PET. And regardless of whether you’re looking for retail bags, farmers market bags, or even fundraising ideas for your charity or event, our extensive range means that we’re sure to have what you need. 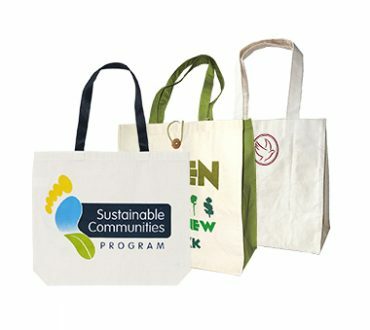 Display your environmental credentials to clients and consumers with our vast range of custom sized, natural and reusable juco bags, jute bags, cotton bags or hemp bags. Regardless of which natural fibre bag you prefer, these bags are durable and possess that intrinsic natural appeal which is so characteristic of natural plant based products. We offer a range of eco-friendly, natural fibre fabrics for the discerning clients. 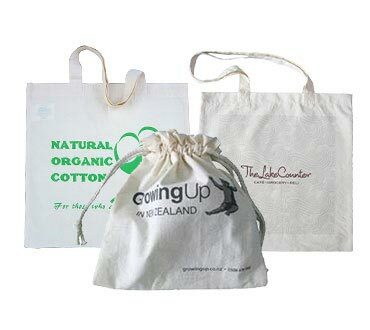 As an alternative to popular non-woven bags we supply eco bags manufactured from natural fibres such as cotton, canvas, hemp, jute, and juco, which is a blend of jute and cotton. 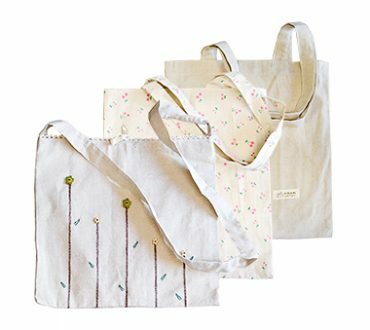 These natural eco bags are not only reusable like non-woven bags, but they are also biodegradable.